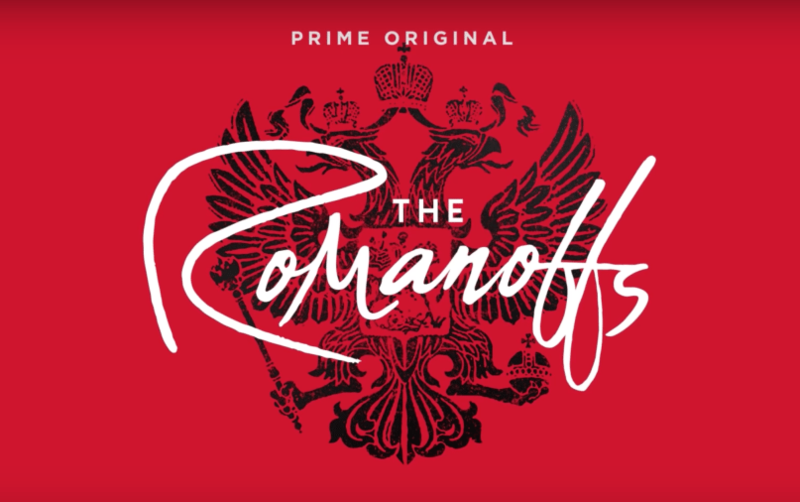 Mad Men creator Matthew Weiner's next project: The Romanoffs, an anthology series centered around people who believe themselves to be the modern-day descendants of the Romanov family. The Romanov family was the last dynasty to rule Russia from 1613 until the Bolsheviks seized power in 1917. In July of 1918, Tsar Nicholas II, Tsarina Alexandra, and their five children and remaining loyal servants were executed, a slaughter that has, over the years, inspired conspiracy theories, including the myth that Nicholas and Alexandra's daughter Anastasia survived the attack. Weiner's unconventional spelling of the Russian surname reportedly reflects both the pronunciation and how it was spelled up until recently.